the business of social impact. Commercial products and services play a big role in bringing social and economic solutions to scale. We jumped at the opportunity to work with Mastercard after seeing how electronic payment technology could produce upward mobility for vulnerable populations and small businesses—so we developed a community empowerment program to help stakeholders see this value. 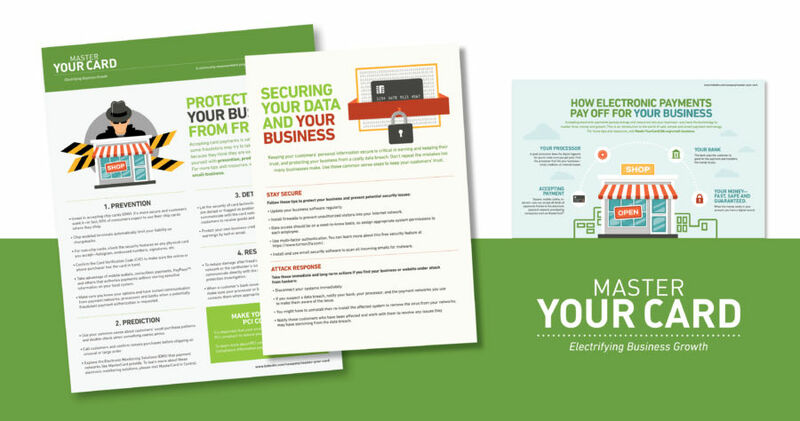 Mastercard’s electronic payment technology creates affordable, financially empowering solutions that weren’t widely understood or appreciated by consumers, small businesses and governments. As a result, electronic payments were getting lumped in with financial reform efforts that would actually reduce access to technology that could solve problems for vulnerable populations and small businesses. Make a clear distinction between Mastercard and the banks and processors that license its technology. 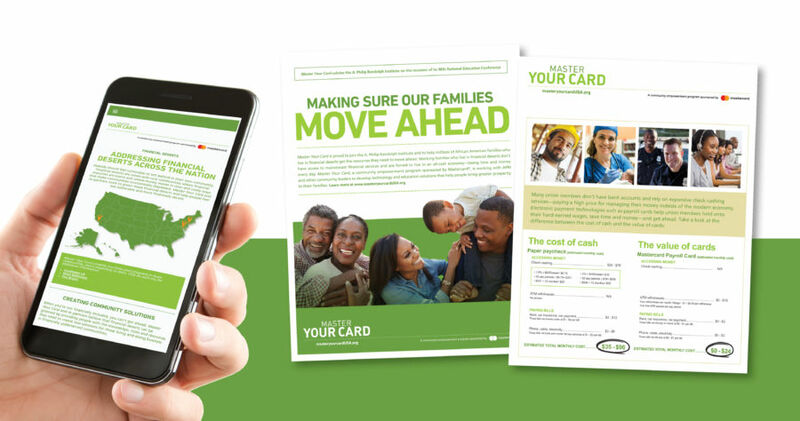 Implement a process of review, research, branding and messaging to launch Master Your Card, a community empowerment program that helps people understand how to select and use electronic payments to their benefit—so they condition the market through their choices. Work closely with labor, Latino and African-American leaders to show them how electronic payments can increase financial inclusion, upward mobility and greater profitability for individuals, small businesses and micro-entrepreneurs. Learn from our community partners how to build better products that meet the needs of their constituencies. 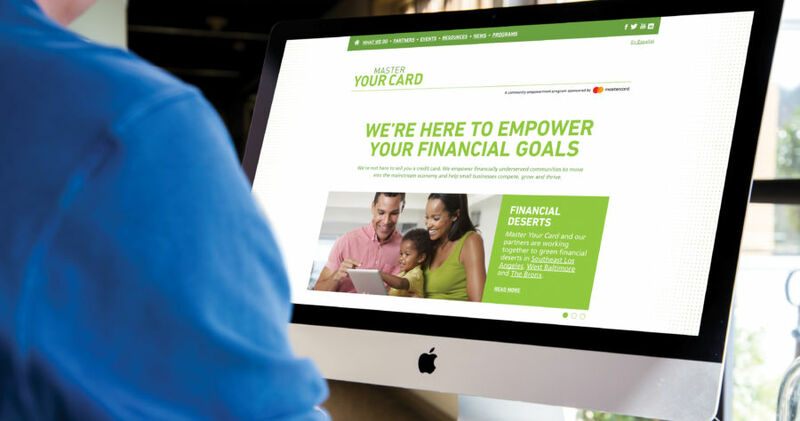 Master Your Card has built a bridge between the financially underserved and Mastercard, creating financial empowerment and inclusion faster than government can through policies and nonprofits can through education and advocacy alone. Mastercard has gained greater brand value among policymakers and consumers while understanding how to better serve emerging populations and businesses. 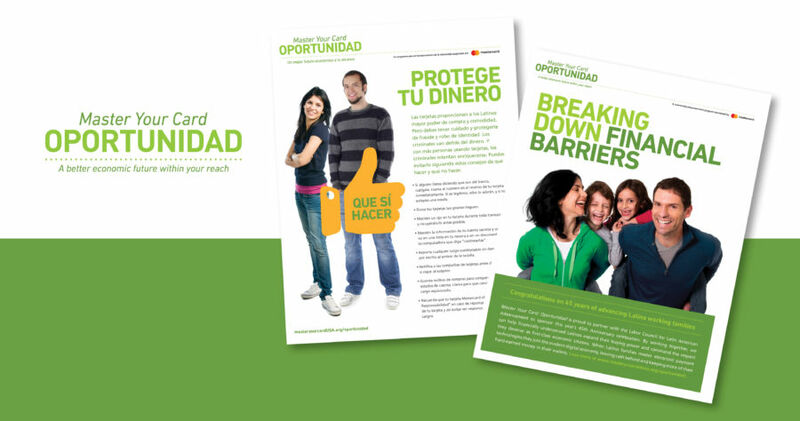 Educating youth how to make smart financial choices that last a lifetime. Teaching low-income workers how to use prepaid cards as an entry into the modern economy. Taking counsel from Latino, labor and African-American groups that results in Mastercard creating Six Standards for Prepaid Payroll Cards to ensure that employers who use Mastercard technology are making payroll cards work for employees. This is how you move forward in the business of social impact. StatlerNagle; Artemis Strategy Group; Potomac Communications Group; Groundswell Communications; Mercury Public Affairs.